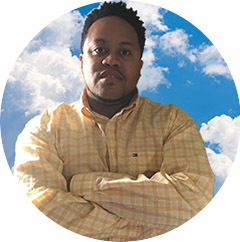 The truth about who you are is starting to go mainstream. 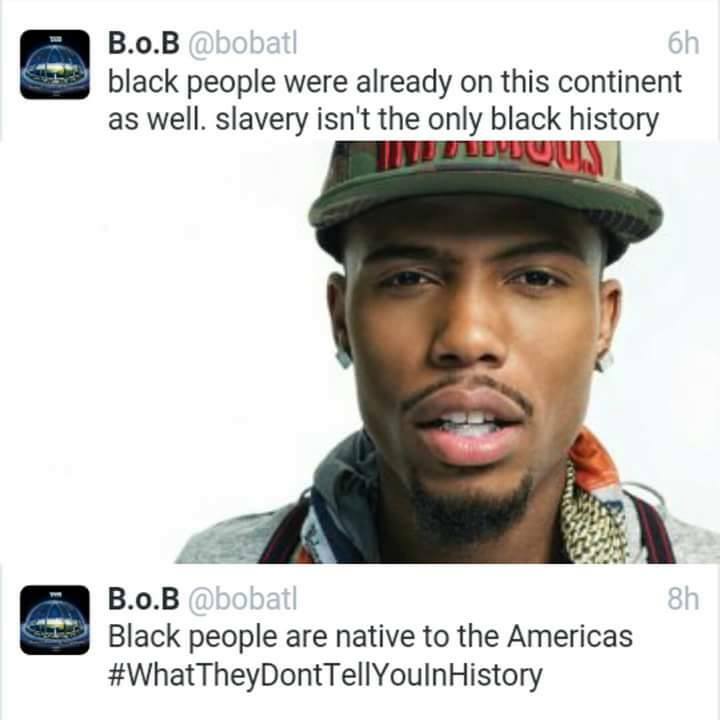 ATL Rapper B.o.B just dropped a bomb on them via Twitter! 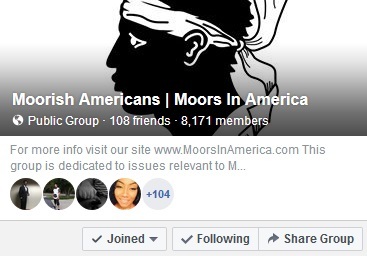 If this is your 1st time hearing that black people are indigenous to the Americas, please read more of our articles on this site talking about this topic and also view our YouTube page. Read and share the articles below! Back in 1828, when Native Americans were being killed, driven off of their land, and while many tribes were at war with the U.S. government the 1828 edition of Webster's dictionary included the following interesting description of Native Americans. This is indicative of U.S. policies at the time and pretty much lays out in plain view the plan that was carried out regarding the natives of this land.